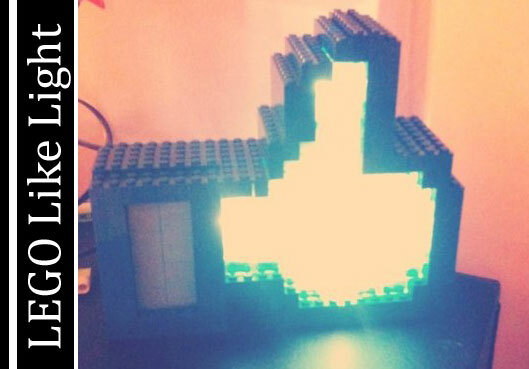 Check out this Lego Like light; yes, the Facebook Lego Like Light. Using Aduino, redpepper was able light up their Lego Light anytime someone liked their Facebook page. It was all made possible when Facebook opened up their Graph API, allowing developers to grab Like data. Just a few simple scripts and a few wires, and the Like Light came alive.